The exhaust system is a critical part of your car. While it does not contain any moving parts, it is one of the hardest worked components of your vehicle. It has the critical function of controlling noise and directing exhaust fumes away from passengers. Exhaust fumes can be deadly! If you notice any problem with your exhaust you need to get it seen to straight away. If you leave it unchecked fumes could enter the vehicle. You can usually determine whether you have a problem with your exhaust by listening out for unfamiliar noises. The exhaust’s silencer often causes problems through corrosion caused by acidic moisture in the exhaust gases. If there is an issue with your silencer, your exhaust will make a loud, roaring noise. 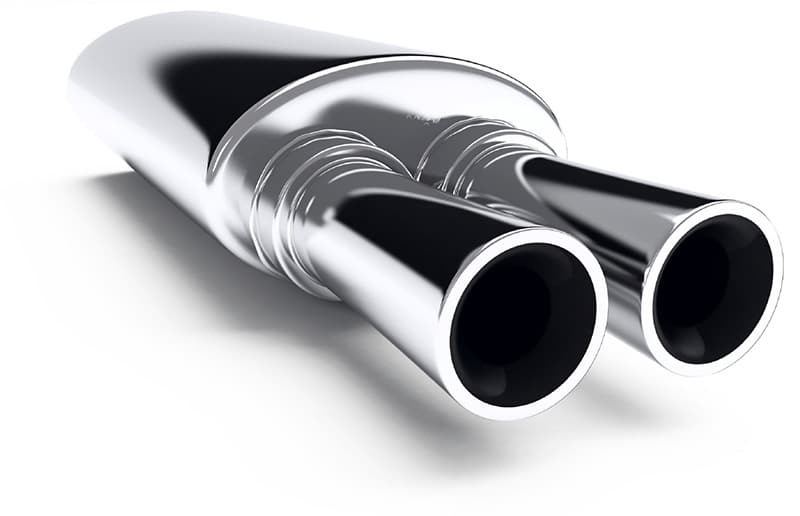 A defective silencer could result in a failed MOT. Let Glebe Autotech inspect your exhaust system and advise you of the best solution whether to repair or replace it. 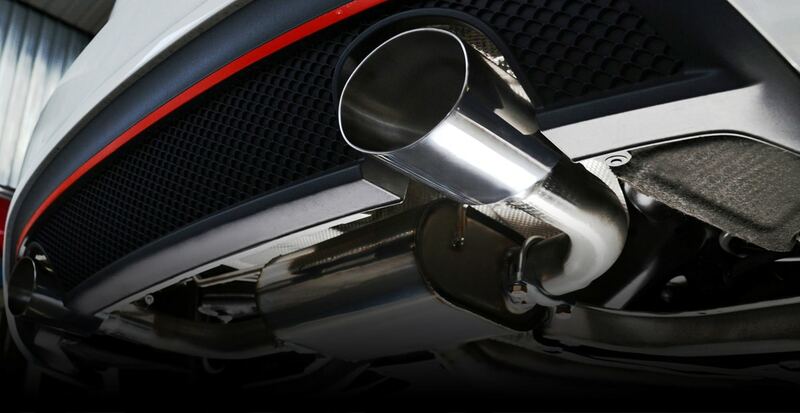 Aside from the silencer box, other critical components of an exhaust system include the likes of the catalytic converter, exhaust manifold and tail pipe. No matter where the problem lies, you can count on us to assist. We have the experience and the expert equipment to ensure your car is repaired effectively and efficiently at competitive rates. Call us today for a free quote. Contact us today and we will inspect your exhaust and advise you if any work needs to be carried out on it.